CIBIL score matters a lot these days. Having a poor score can land you into troubles. Firstly, for the bank to give you a loan, they require to verify the CIBIL score of every applicant and it’s a compulsion. In short, if you have a poor score your application will be simply rejected. Let’s read the below points and learn how to improve the CIBIL score. First and the foremost, clearing off the credit card outstanding dues is one of the best ways to improve on your CIBIL score as the credit card companies and banks directly reports to the credit bureau. All the lenders seek for a good financial behavior and discipline before they lend out and it needs to go a long way to positively reinforce the CIBIL score. You need to be extra careful with your credit report as at times there may be errors which make your score look poor. But before you appeal, be sure to have a valid point of disagreement. Errors may happen by lenders which are typographical data entry errors and sometimes the software issues as they are not immune from errors. Maintaining a positive balance and timely payments show that you have an intention to make payments towards your outstanding dues and it will certainly help to boost your credit score. At least hold one credit card with good status and positive balance and it shall truly do wonders. When your credit score is good and you are making payments on time, your bank will offer you an increase in the credit limit, remember, never say no. Your account will be in the good books and an increase in your credit limit will boost up your credit score. Always remember to maintain a 30% utilization on your credit limit when you make a habit of utilizing 30% of the total credit limit offered to you by your bank, it will certainly boost your credit score. The tip to maintain the 30% utilization is by not buying everything using your credit card. Hope you found this article helpful. Let us know your feedback and your view on improving CIBIL scores. 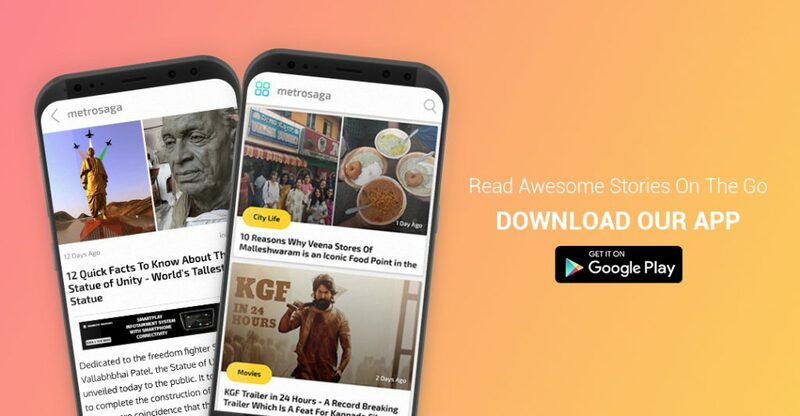 Subscribe to MetroSaga for more interesting and informative articles on vivid topics.